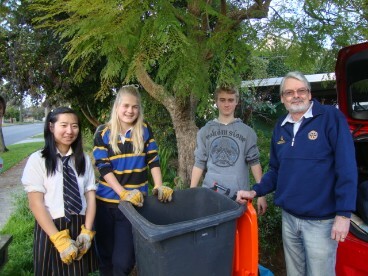 Since 2011, the Rotary Club of North Balwyn (‘RCNB’) has enjoyed co-ordinating our ‘Partners’ and a number of ‘Care’ organisations to provide garden clean-ups for elderly and/or disabled ‘Residents’ on their ‘Property’ within the municipality. 1. 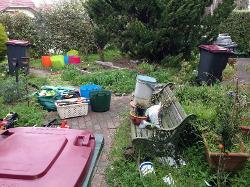 To provide, (usually restore) a liveable environment for Residents. 2. 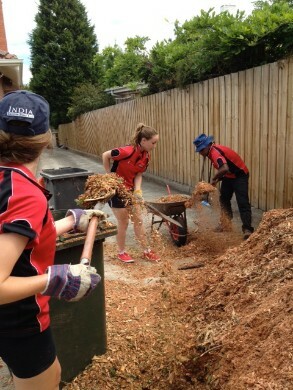 To provide suitable venues for Students to truly experience “grass-roots” Community Service as part of their overall education. 3. To support local “Care” organisations in improving the lifestyle of Residents. 4. To enhance Rotary’s voluntary support image in our community. 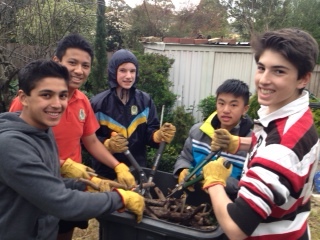 'Partners’ include secondary schools (Camberwell Grammar, Xavier, MLC, Trinity Grammar, Carey, Genazzano and Balwyn High) and Service Providers (Burke & Beyond). 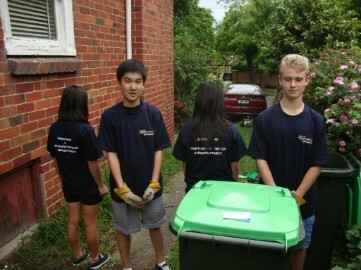 In many cases, students are often meeting Community Service requirements of the Duke of Edinburgh Awards or International Baccalaureate program. 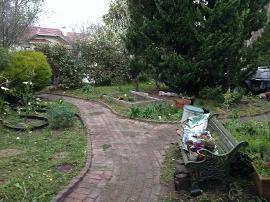 RCNB holds Public Liability Insurance for all participants in Gardening visits. Duty of Care by RCNB in supervision is critical to this. ‘Care’ organisations include Boroondara Council, Aged Care, Camcare, JobCo, churches, Meals-on-wheels and others. Such organisations provide professional services and care to Residents and where they see the need for a voluntary Gardening makeover of sorts, contact RCNB with a Gardening Application from the Resident/Care to cover the Property.